Application scope: battery, electronic speed controller and charger. The design of jacket rear concave can make the shrink tube inserted more deeply to protect joints from water vapor against and easy to solder. 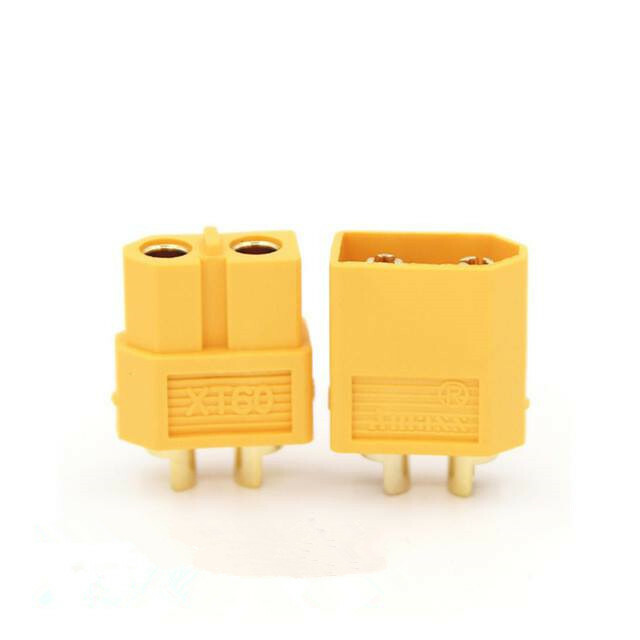 Gold plating, use the large flow-line design banana plug and have a larger contact area, although 3.5mm banana plug, can be sustained a constant current 80A, 120A high current peak. 180 degree outward design of tail make wire can be easily soldered.